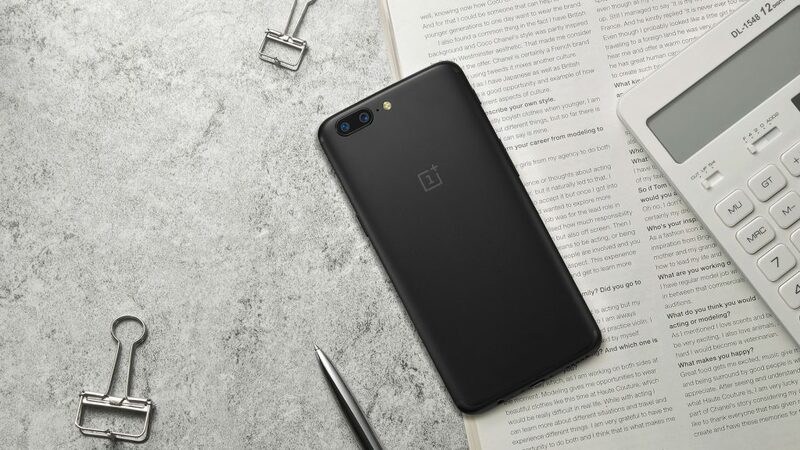 The next much-hyped smartphone that we are going to see is Oneplus 5 and in past few weeks, we have gone through a ton of leaks and rumors related to the device. A few days back, some camera samples were revealed by TrueTech that showed the superb camera quality of the device. However today, the OnePlus 5 Specs have leaked once again and this time, the leak comes from a Weibo account named ‘Kumamoto Technology’. This new leak has confirmed previous rumors and leaks and also revealed a few interesting things. Before starting off with the Oneplus 5 Specs, we want to clear that the phone will indeed feature a dual camera setup on the back. But, the two lenses will be placed horizontally and not vertically as shown by an alleged render of the device that leaked more than a week ago. Talking about the specs, the phone will be powered by Snapdragon 835 processor along with 6GB RAM & 128GB internal storage. There were rumors about 8GB RAM but it makes no sense at all as the combination of Snapdragon 835 and 6GB RAM is the best. The phone will feature a 3,600 mAh battery with 25% improvement in the charging speed. Also, the phone won’t feature a rear-facing fingerprint scanner. 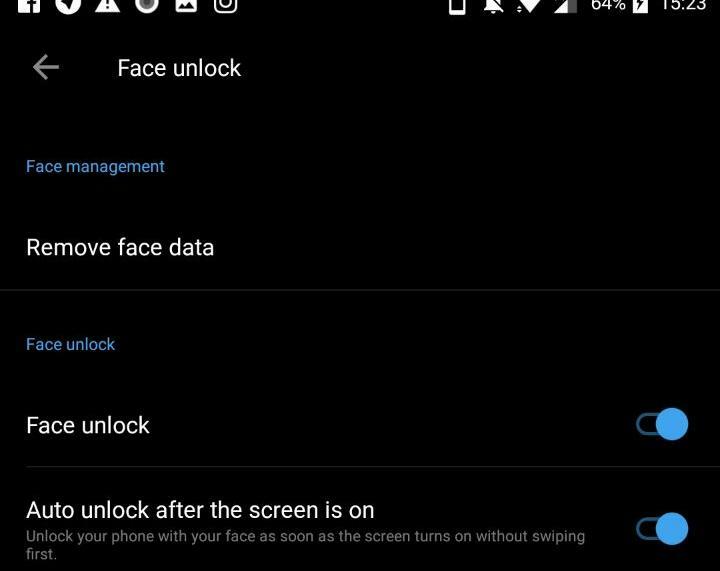 It is going to retain the front facing fingerprint scanner of the OnePlus 3T. 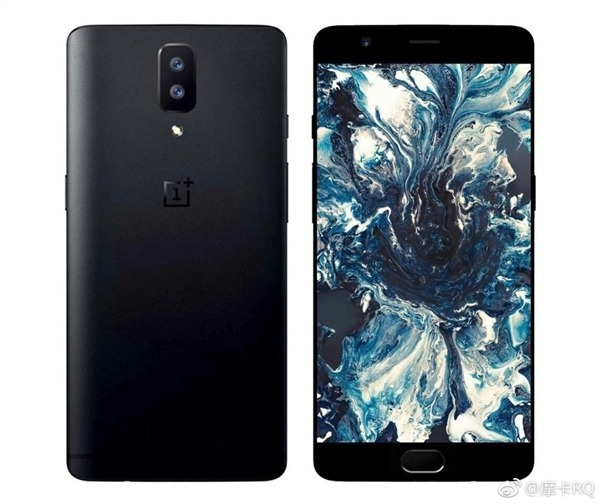 An information by another user on Weibo suggests that Oneplus 5 will have a Full HD Display and not a Quad-HD as rumored.Lastly, Weibo is not a much-trusted source for leaks so we suggest you to take the information into consideration with a pinch of salt. Stay Tuned for more updates. 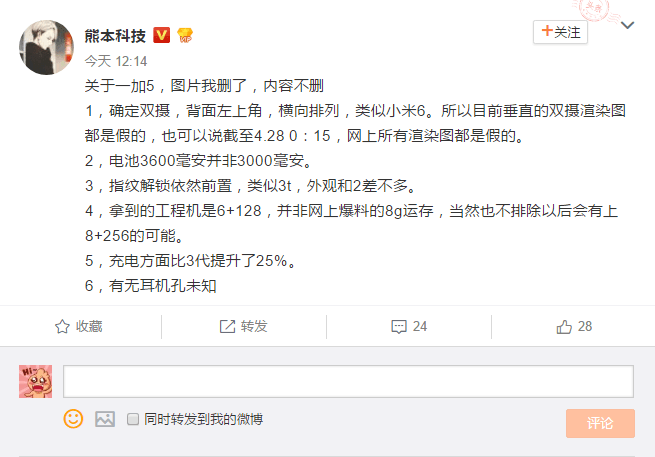 And yes, it is rumored that the flagship device will launch at the end of this month. 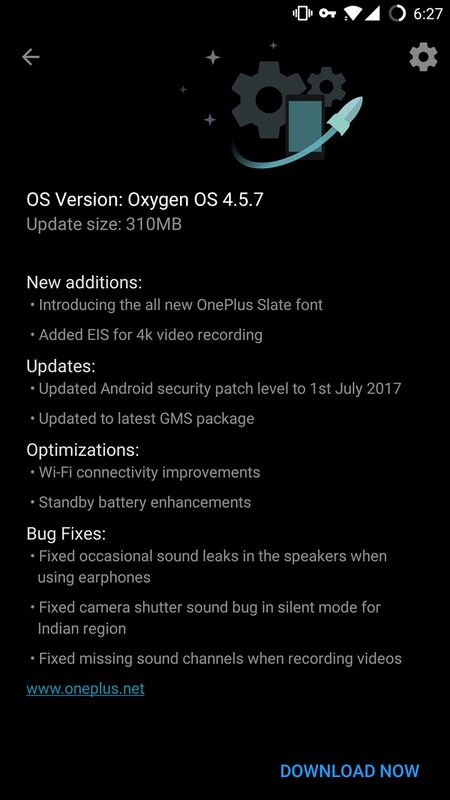 Are you excited after knowing these leaked OnePlus 5 Specs? Do let us know via the comments section.